Crohn's Disease Forum » Ask the Experts » Submit a Question » Do I have Crohn's? So, I have been diagnosed with Crohn's 5 months ago (via colonosopy), and I had my calprotectin level at 70 (not too high). 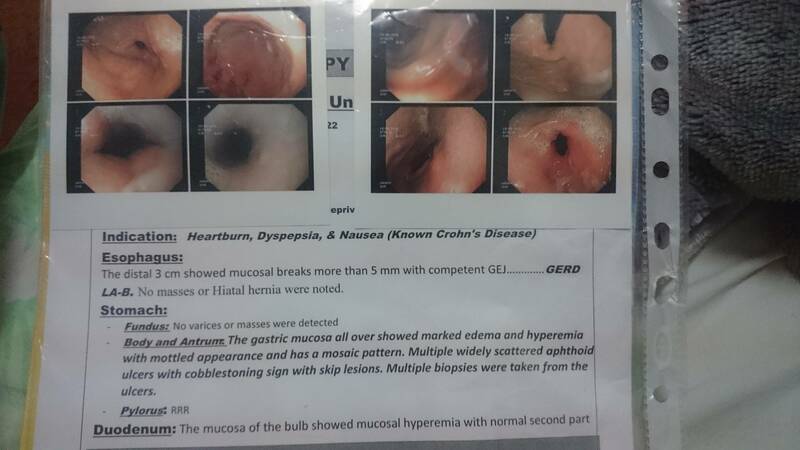 I was diagnosed with Crohn's in the ileum and I took Pentasa, Imuran and Prednisone for 4 months, but my symptoms remained the same although the calprotectin level dropped dramatically to 15. My symptoms are: indigestion, heartburn, nausea, reflux and gases and they are all severe, and I have been losing weight like crazy. I never experienced the severe diarrhea or constipation that almost all Crohn's patients say they had. 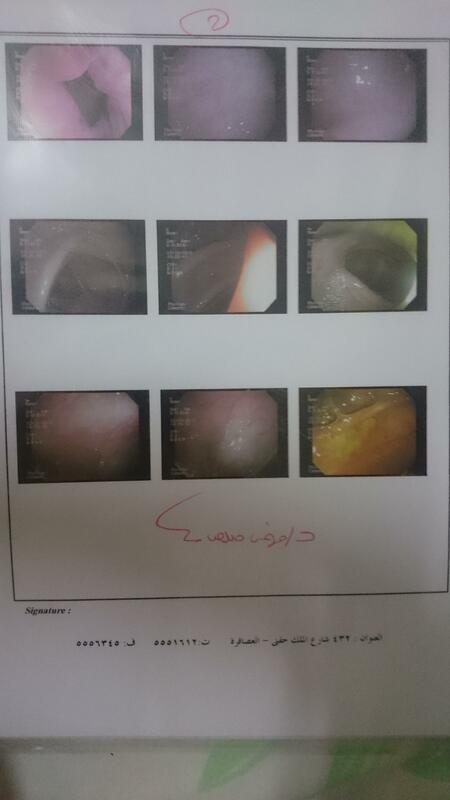 After that I had an upper endoscopy and the doctor said I have Crohn's in my stomach, too! Since Imuran wasn't helping, I switched to Methotrexate shots, with no improvement whatsoever. Note that I have been taking PPIs and antacids for around 10 months, and I tried everything out there with no help. 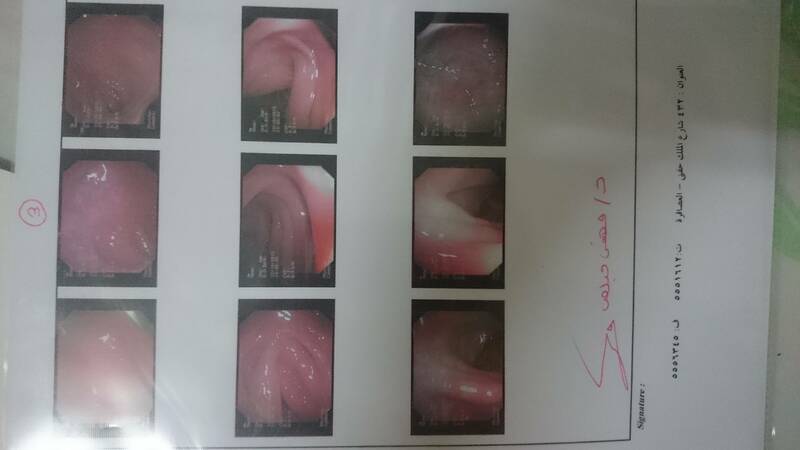 I'm starting to doubt that I have Crohn's so I'm going to attach the pictures of both my colonosopy and upper endoscopy hoping that you will be able to either reassure me that I have Crohn's or tell me that I should seek another way of treatment.